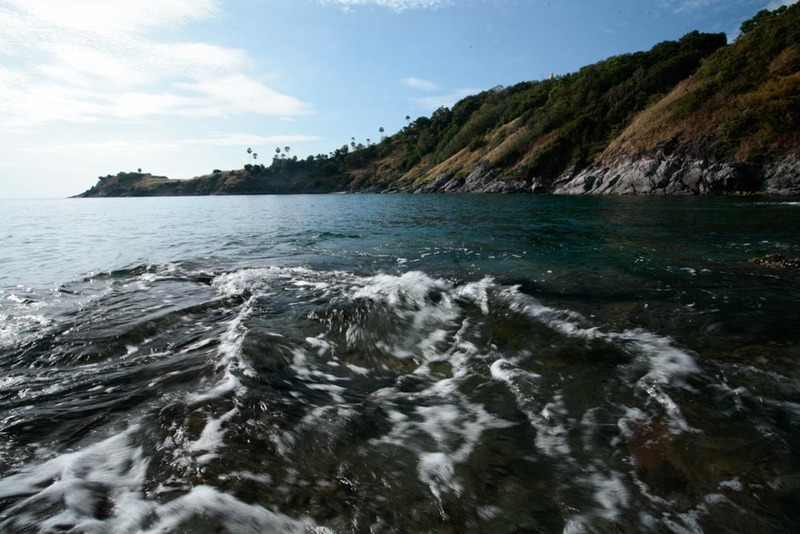 Phuket, the Thailand’s biggest island located on the southwestern rim of Thailand in the Andaman sea of Indian Ocean. 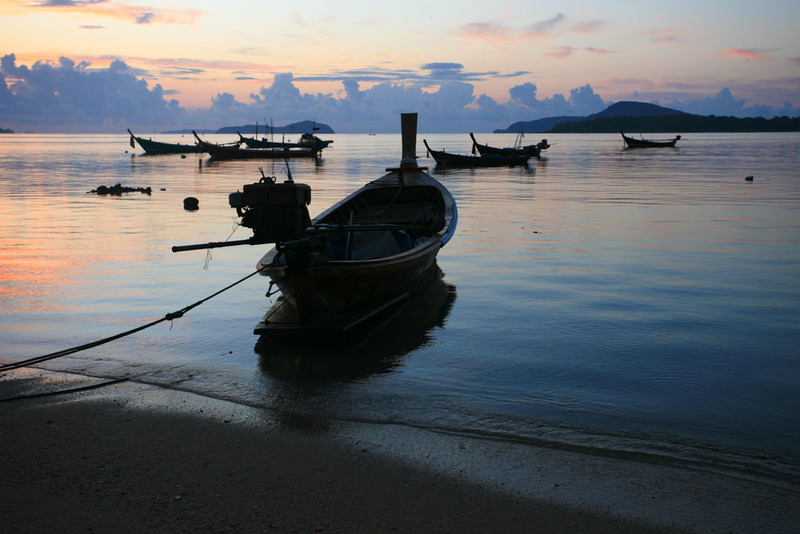 Given Phuket of white sandy beaches, crystal clear water and swaying palm trees. 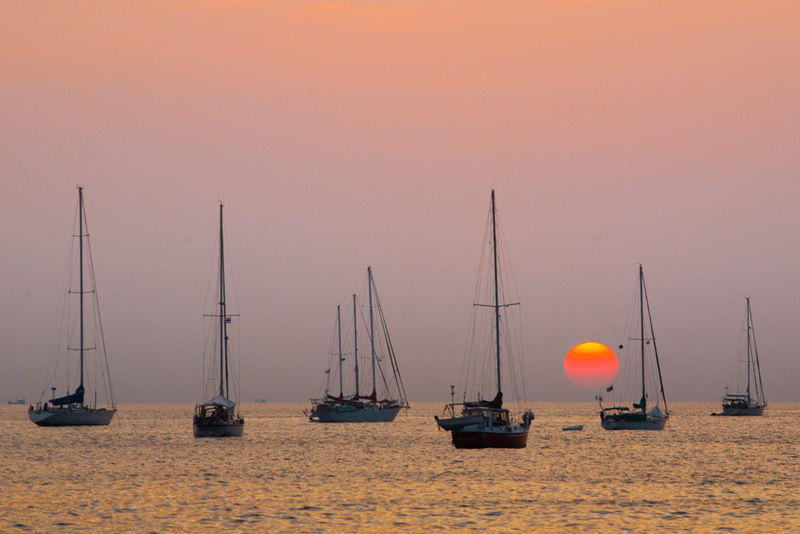 It has been called “Pearl of Andaman”. 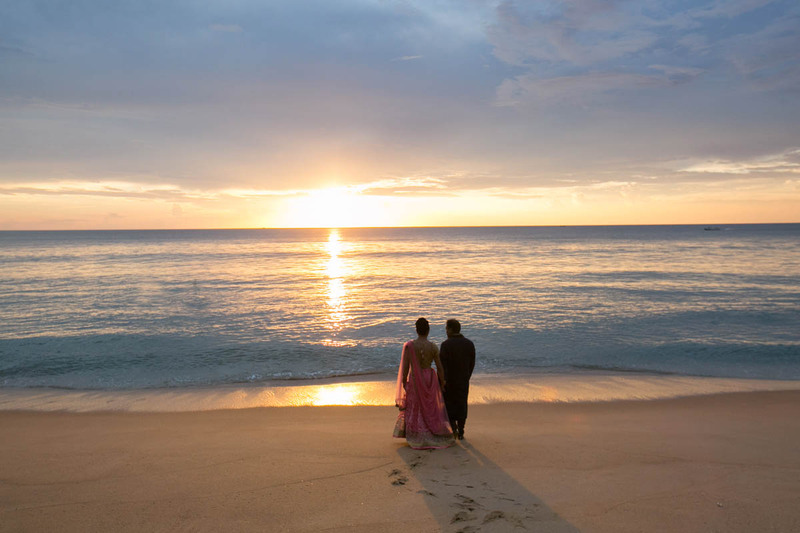 The island is a dream wedding destination for many couples from around the world to have there wedding here on the beautiful beach of Phuket. The island host few hundred destination weddings a year on white sandy beaches, worldclass local unique resorts, wedding chapels, private villas, churses. 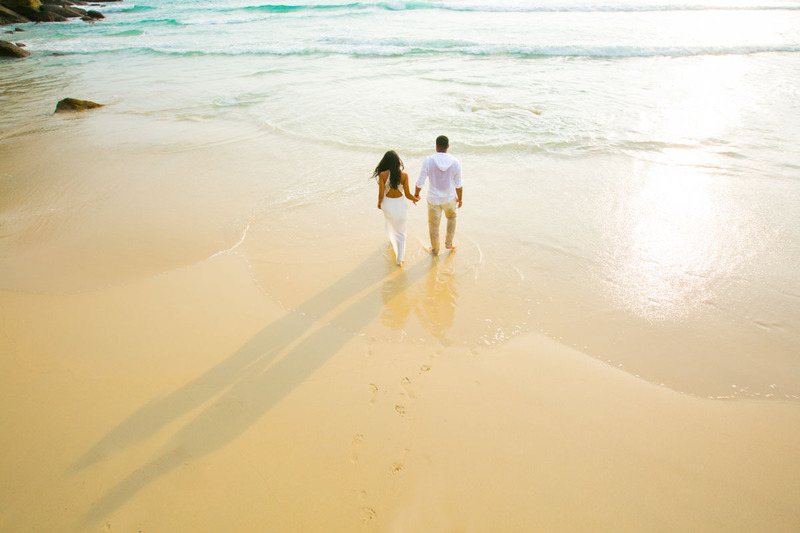 The most popular locations for wedding are at Mai Khao, Bangtao, Surin, Kata, Karon and Panwa beaches.Phuket is equipped with full-rang and good quality of infrasturcture and facilities for tourists with convenient accessibility by many direct flights operated from major airline hubs around the world. 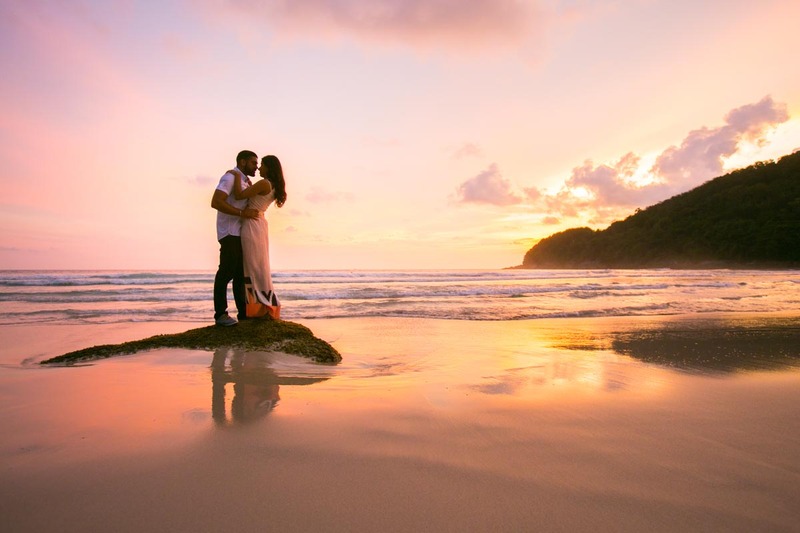 Phuket is not noly a wedding destination where you can create memories that will last you a lifetime but also one of the best honeymoon destination with romance for you as well.